To be a school that nurtures leaders who strive to be the best that they can be through lifelong..
All classes are led by at least one English-speaking and one Indonesian-speaking teacher. Let us all join our hands and pray At the dawn of every single day..
Bina Bangsa School obtained the 1st, 2nd, & 3rd overall AS/A-Level in Indonesia. Bina Bangsa is like my second home. I have developed by leaps and bounds. Top university placements attest to a culture of excellence where students learn. BBS, serve as International School in Jakarta, thus pioneered a school embedded in an international..
At the end of the 2 or 3-year Junior College Programme, students sit for the University of Cambridge. 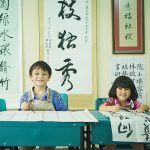 At the end of the 2 or 3-year Junior College Programme, students sit for the University of Cambridge..
Bina Bangsa Preschool offers an integrated four-year program for children from the ages of 2 to 6 years. The program provides an engaging and fun learning environment focused on nurturing the physical, social-emotional and intellectual capacity of the child through activities to promote positive self-esteem, interactive learning, curiosity and creativity. BBS Preschool philosophy is based on the belief that young children learn best through interactive play activities. 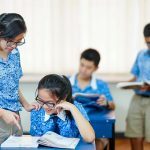 Therefore, learning is made as fun as possible while retaining the rigorous cross-disciplinary academic framework provided by the Singapore curriculum. BBS Pre-school combines the best of both worlds to make sure that preschoolers attain all the vital competencies vital to their social, emotional and intellectual development, and at the same time have lots of fun in their learning journey with BBS. Every child needs to feel safe. Every child wants to learn. Every child needs to develop positive self-esteem. Every child`s welfare and needs are paramount. Every child needs to have a sense of success. BBS takes the security and safety of your child very seriously. Therefore, the facility is equipped with a modern security control system and an electronic access control system to ensure that entry into preschool is restricted to authorised personnel. We also make sure that no child will be signed out or released from the preschool except to you, or a person authorised by you. 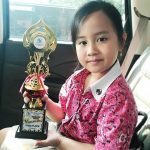 We believe that parents should be involved with the child`s school achievement and we are therefore always happy to meet you to discuss your child’s development and progress. If you would like to get a first-hand glimpse of how the BBS preschool is run, or if you wish to enroll your child for a free trial, please call our respective campuses for a booking. We sincerely hope that you and your child will enjoy your time with us. * School hours can vary from campus to campus – please contact the respective campus for more detail. 1. Enjoys the learning activities. 2. Communicates confidently – able to use appropriate language to relay wishes, feelings and understanding. 3. Develops respect for diversity – appreciates religious observances and cultural differences. 4. Works cooperatively with parents, significant others and peers. 5. 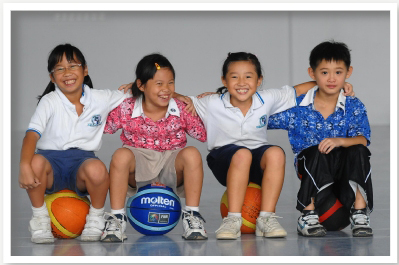 Becomes a more responsible and independent learner, keen to explore his or her environment. 6. Develops skills, knowledge and understanding across the breadth of the curriculum. The objective is that by the end of the preschool programme, your child will be well prepared to transition to Primary School. Field trips are an integral part of the BBS enrichment activities and are organized to supplement classroom lessons with real-life examples. 1. Parent Orientation: an orientation for parents of new students is held before school starts to provide information regarding the school. 2. 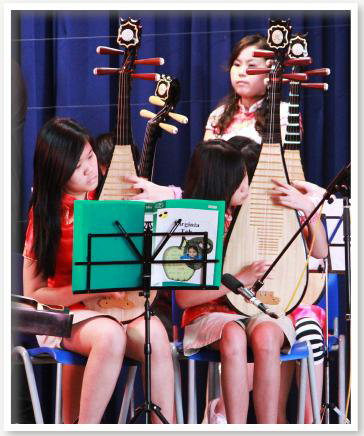 Feedback and Open Dialogue about your child`s education and performance. 1. 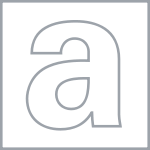 Curriculum and Event Updates – Weekly. School Diary: every child at BBS Preschool will receive a school diary to facilitate parent-teacher communication. This will be used to relay messages, ask questions, provide feedback and make suggestions. The diary is brought home daily to allow parents and teachers to communicate and share information. Parents Support Group (PSG):this group provides an important avenue for collaboration between parents and the school. The PSG provides parents the opportunity to volunteer their time and services to support their children`s education. Bina Bangsa Preschool is a ‘non-selective’ entry school – students are admitted on a ‘first come first served’ basis with a preference given to those with siblings already in the school. It is important to register early to secure a place at the BBS Preschool. 1. International students living in or moving to Indonesia and siblings of current international students. 2. Students who are bilingual in English and/or another language. 3. Students of families returning to Indonesia after living. 4. 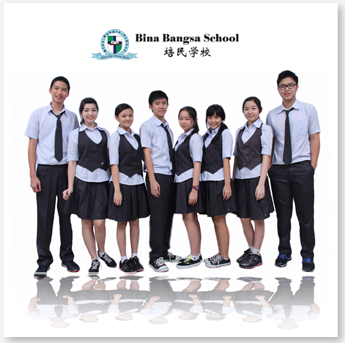 Siblings of current Bina Bangsa School students. 5. Students seeking an international education. At BBS Preschool we are committed to maintain a low student-teacher ratio and a rate of growth that ensures a stable learning environment for students. 3. Application decision: admitted, wait-listed or declined. 4. If admitted: pay admission fee. capable of telling the right from wrong. capable of sharing and thinking of others. capable of cultivating friendship with others. capable of expressing their own thoughts. inquisitive and curious about things around them proud of their own work have developed healthy habits for life. 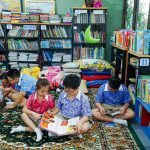 At the end of primary school education, students sit for the BBS-PSLE (Primary School Leaving Examination) to gain entry into Secondary school. Prior to entering, every child must be properly enrolled through the Administration Office. Only a limited number of students who require assistance in English Language will be admitted into the school. The school provides a grace period of up to 3 (three) months till 31 October for children who do not meet the minimum age requirements stipulated above. YI is a learning experience that seeks to give students the chance to integrate their knowledge from different areas of learning and apply them in real life situations. This learning experience boosts students’ understanding, allows them to develop critical and creative thinking skills, and the abilities to work together in nurturing them to be life-long learners who are not afraid of future challenges. 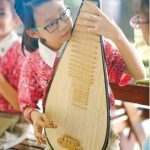 Our Students will choose between Western Classical or Chinese Traditional musical instruments to learn in their primary school years. Local and expat teachers are highly competent in their various fields of specialization. They continually undergo in-service training to enhance their teaching skills and excel in their profession. Thus, students are able to overcome their weaknesses and maximize their potential. This programme is designed to meet the students’ special academic needs. Remedial classes are conducted in small groups to provide closer teacher-student interaction. Students get more time and practise to achieve competence. Pull-out classes are conducted to provide the right pace and scope of study for some students. 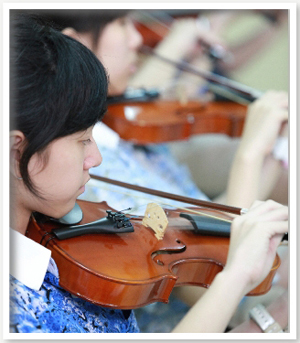 Enrichment classes, designed to enhance the students’ academic potential, are also conducted. Educating a child is a joint responsibility between parents and the school. 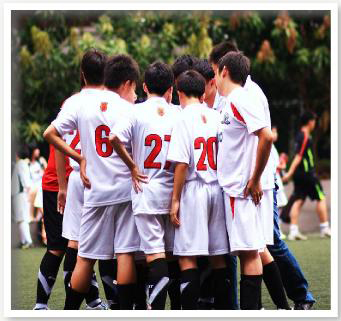 Recognizing this, our school organises activities which involve parents in and out of the classroom. There is a formal review of each child’s progress every semester but parents are welcomed to arrange special meetings with the principal and teachers if they have any queries or concerns about their child anytime during the school year. 1. Accelerated Science (3 years). Students in this programme will bypass the IGCSE and move on directly to Junior College. 2. Express Science ( 4 years). Students who show exceptional ability in the musical instrument of their choice will be invited to be a part of the school orchestra. 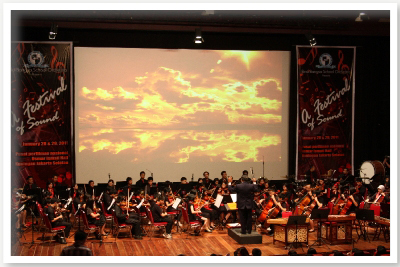 To date, four of our students have played with the prestigious Jakarta Twilite Youth Orchestra and they have staged performances in school and in public arenas. We care for all our students, especially those who are academically weak by providing assistance so that we can assure their success. Thus, students are able to overcome their weaknesses and maximize their potential. The biggest challenge for students as they enter Junior College is learning to balance academic study with co-curricular and extra-curricular activities and out-of-school interests. The goal of most students in Junior College is tertiary education at an overseas or local university. 1.1-year Junior College Bridging Program. - Upon Successful completion of the bridging programe, students are automatically admitted into the 2-year Junior College Programme. * Choice of three A-Level subjects is determined by the school based on the Science or Business stream.